Working with people at MCA – Why I find my job interesting! April 5, 2019 , Editor	, Comments Off on Working with people at MCA – Why I find my job interesting! Firstly, some background, I work in the vessel standards team at the MCA in Southampton helping to promote safety in the fishing industry. When I first joined the MCA 6 years ago after a career break, I didn’t feel particularly qualified to work in a technical environment (being an ex-French teacher). However, as well continuing my journey up a steep learning curve (I am still picking up knowledge daily), I have learned that I am in fact very qualified to do my job because interacting with people is what I need to do to fulfill my role. As an ex-trainer and teacher, talking to, helping, encouraging and engaging people is something that I feel very confident in doing. It all started 6 years ago when an MCA colleague encouraged me to apply to become an investors in people internal reviewer, which I have relished as an extra voluntary role. I have interviewed staff at all levels and have become really involved in helping to make the MCA the best place to work at as well as helping staff become the best they can be. 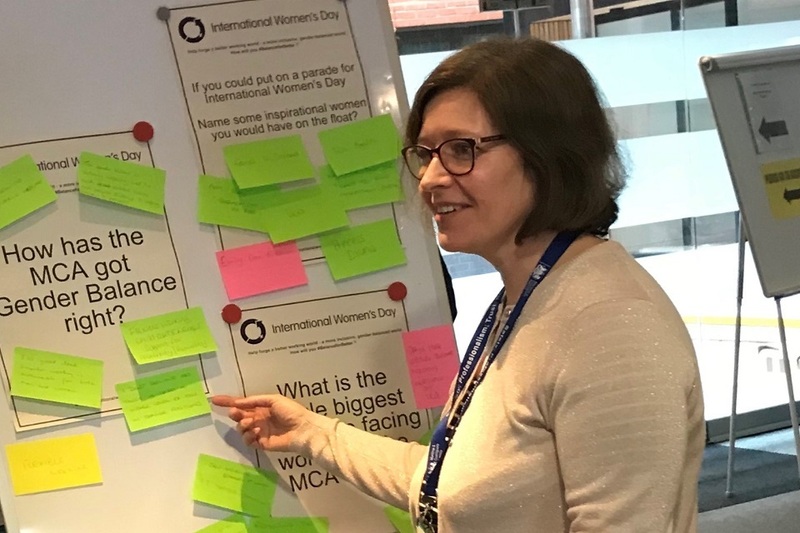 I’ve also volunteered to be a change champion for new IT services being rolled out, I am a member of the MCA women’s network which is really inspiring and makes me feel like we are helping to change minds and attitudes in a positive way. Through my work in investors in people, I now attend the MCA people committee where I actively contribute to any project involving staff engagement. So why do I do this, why bother, why volunteer? Because as well as helping to improve staff morale, staff working practices and staff engagement, I think that I am growing personally too. So, get involved, volunteer, do something extra, and it can make a difference. However small, it is still worth doing.